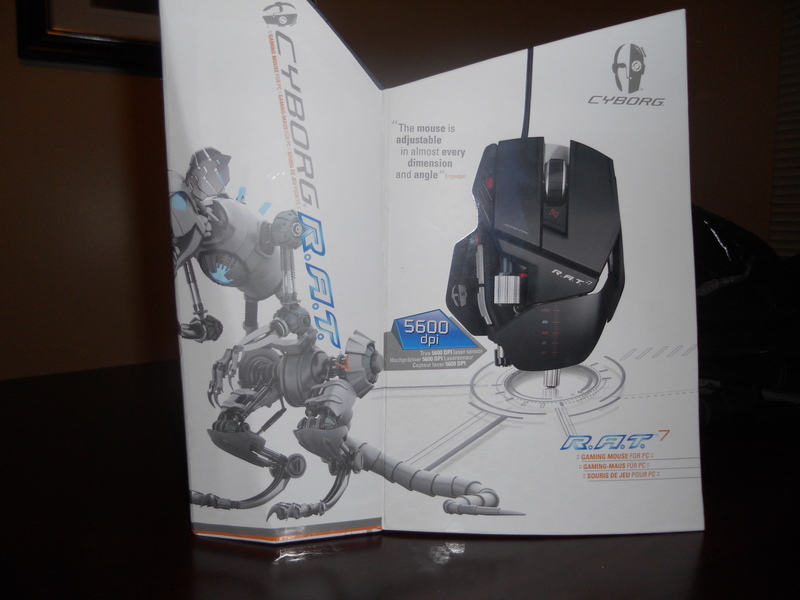 R.A.T 7 Review: Gods Gift to Gamers? 10 Comments on R.A.T 7 Review: Gods Gift to Gamers? If you are here you are probably wondering what the hell that weird looking $100 mouse is that you saw at your local microcenter, Best Buy or Newegg and if it is truly worth the rather steep price tag that is attached to it that my made your girlfriend question dating you and you wife consider leaving you. I decided to pick this mouse up after all the hype I have heard around it and the fact that every time I went to ask about it somewhere it was almost always sold out. I have been going to my local Microcenter after work for 3 weeks now trying to pick one up. I finally managed to get one today and have been playing with it. After opening the box and playing with it there several things that really stand out to me. Have you ever heard the phrase “They don’t build things like they used to?” Well, this is how they used to build things. 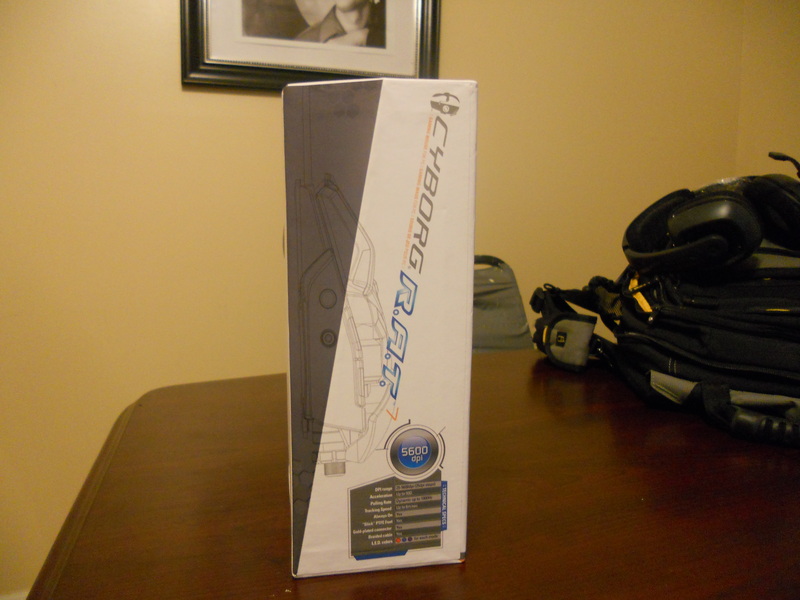 This mouse is sturdy and unlike the Razer Deathadder mouse that I have that feels and looks like it is made of cheap plastic this thing is made of solid aluminum core and the plastic pieces are extremely sturdy. I did not feel like I could break this mouse and to top it off the “clicking” of the buttons feels robust and responsive. I actually feel like I could drop this or even throw it at a wall and the wall would probably take more damage then the mouse. It also comes with some interchangeable parts that can be swapped out to change the overall feel of the mouse to suit your taste. 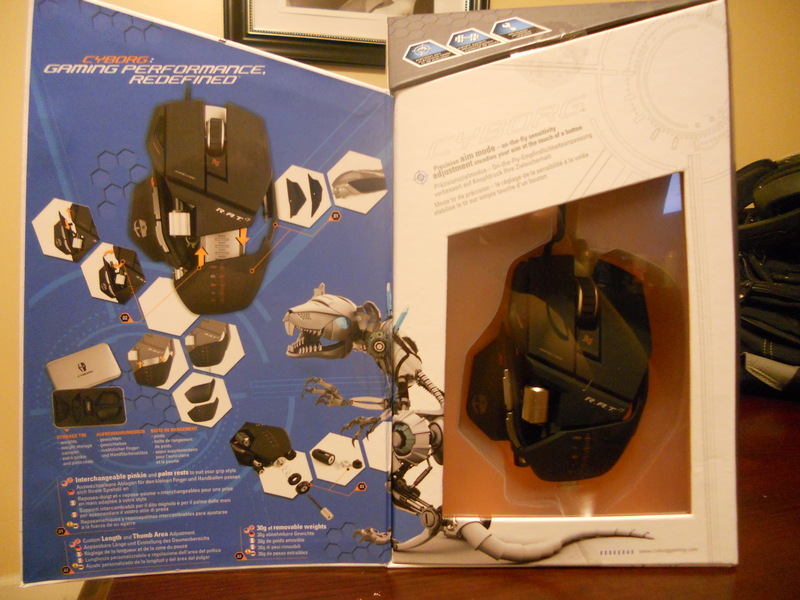 One of the biggest selling points of this mouse was its completely adjustable to almost any hand configuration. 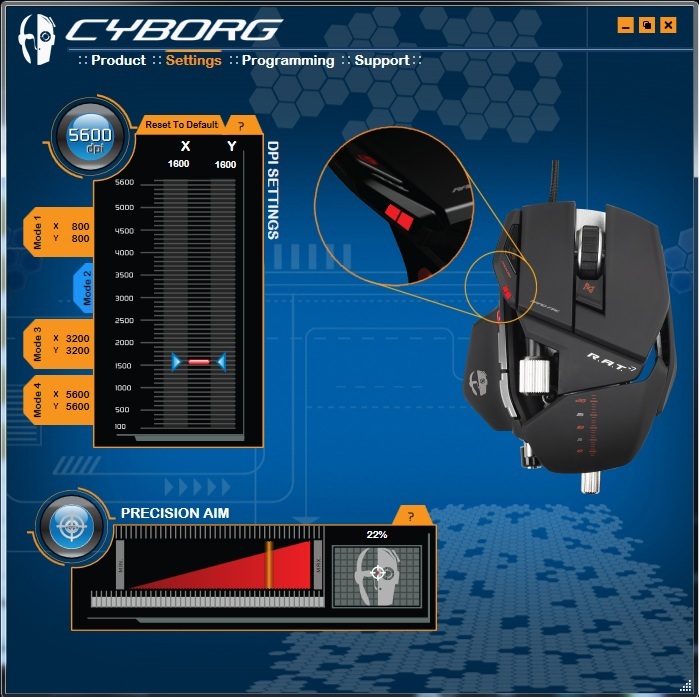 These advertisements are not oversold and this mouse has more adjustments then a watch and it’s still stylish looking to boot. I’ve got a oddly shaped hand so if I game for any extended amount of time or even just doing basic office work my hand will start to hurt. The biggest thing I liked about this mouse is that I can elongate it to keep my wrist off of the desk. This keeps it from putting pressure on the bottom of my hand and prevents me getting wrist pains after about an hour. The mouse can be shortened, widened, elongated, and even adjust the weight of the mouse by removing the weights on the bottom of the mouse. In total there are 15 different adjustments that can be made on the house and literally hundreds of different layouts you could configure it to. This mouse will fit nearly anyone’s hand and be comfortable. This by itself is almost a deal maker for me. Well that’s all good that the mouse looks and feels good but does it perform? 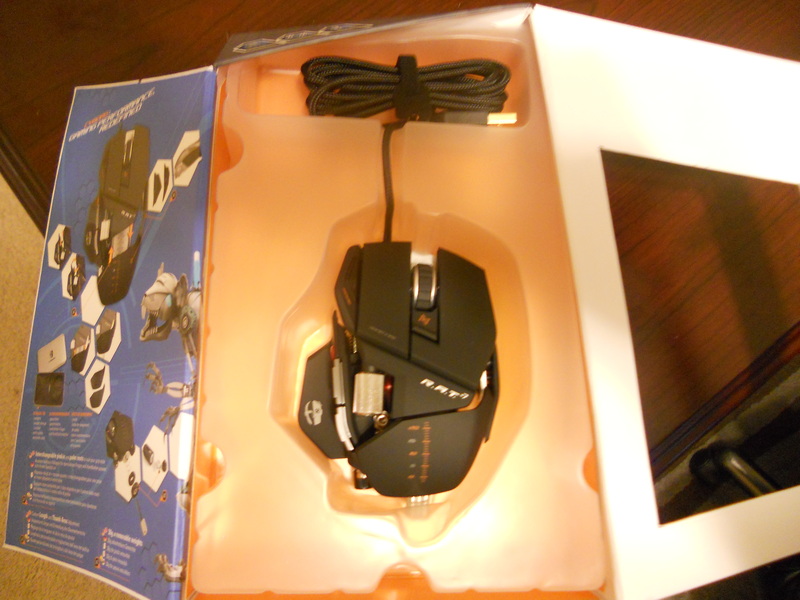 The R.A.T 7 is a 5600 DPI mouse and it’s the smoothest gameplay and performance I have ever had. 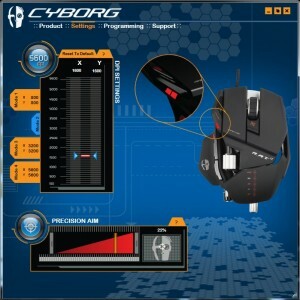 In addition to that it comes with configurable software that lets you adjust it to your specific needs and sensitivity. Some other features i feel that need to be mentioned is the DPI on the fly. You can by pressing a button on top of the mouse change the DPI to 4 different levels. This is great if your going from using a SMG to using a sniper rifle. It will tone down the sensitivity greatly and give you far more control over your weapons or army management. 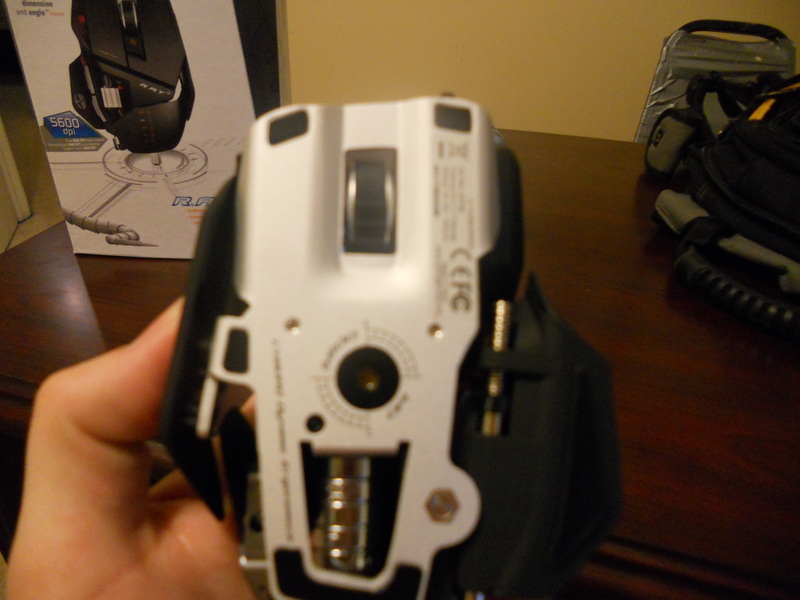 It also has a “Precision Aim” button which allows you to cut the DPI by a set amount by just pressing that button. This is great if you are customizing it for a specific game or application such as Counter-Strike, Bad Company 2, or Call of Duty: Black Ops. 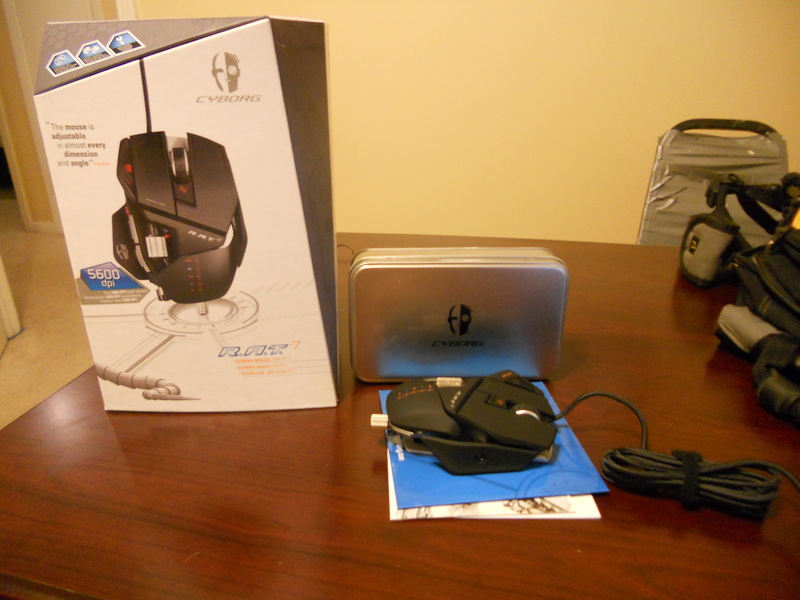 Is this mouse worth the heavy price tag? In my opinion, if you are serious gamer, yes. There are so many adjustments that can be made to that can improve your performance in your game big time. 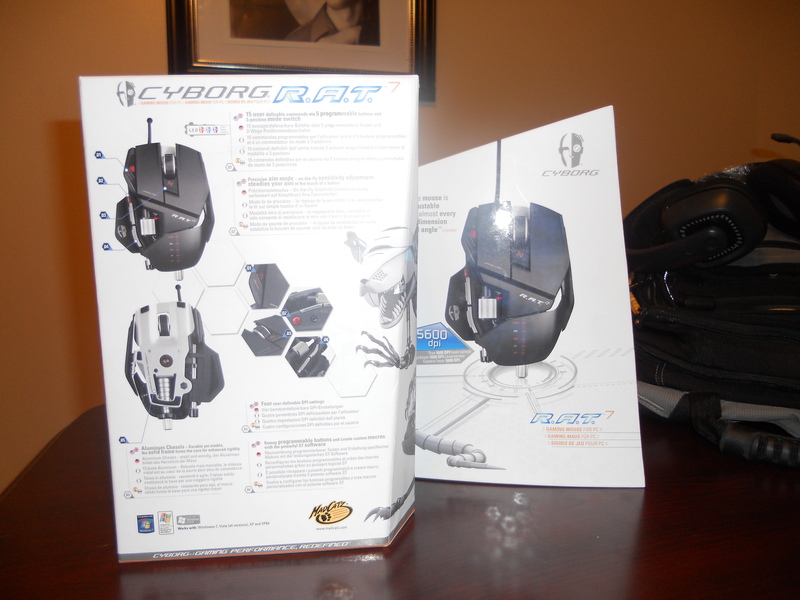 In addition that it actually make it far more comfortable and safer to play games for extended periods of time. This mouse may not be for everyone and the $100 price tag may put it out of reach for some people. 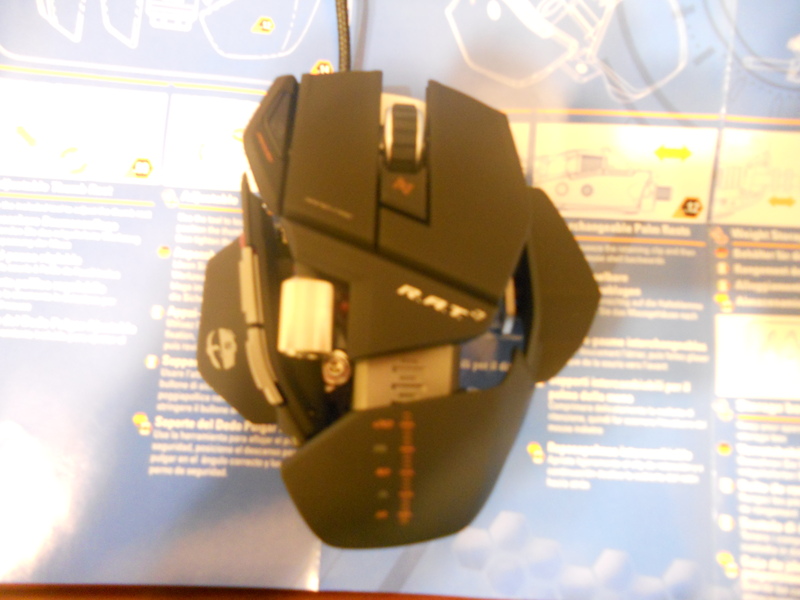 The R.A.T 7 is by the best mouse I have ever owned. 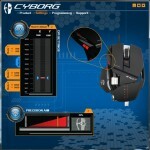 Anyone who is looking for a solid gaming mouse should look no further. * There is also a wireless version of this mouse but I am not a big fan of wireless and it also carries a higher price tag. I choose not to get it. ” He had been admitted to the ER due to a heart attack. Indeed, it has been found that men using HCG to lose weight have even better outcomes than female users in several instances. Having a demanding work schedule, you need to look for ways in losing weight without having to sacrifice your job. for about fifteen minutes at a time. Simply put, the heat destroys the whole hair follicle permanently. I bought the R.A.T. 7 Mouse along with a G510 Keyboard, and let me tell you, on any gaming platform, I don’t think I could live without these 2 devices in sync…. I don’t know how I did it up to this point. The Pure customization available through the software for the multi push modes is absolutely astounding, progressing through different DPI modes on the fly with a simple button below the scroll wheel makes this mouse absolutely amazing. 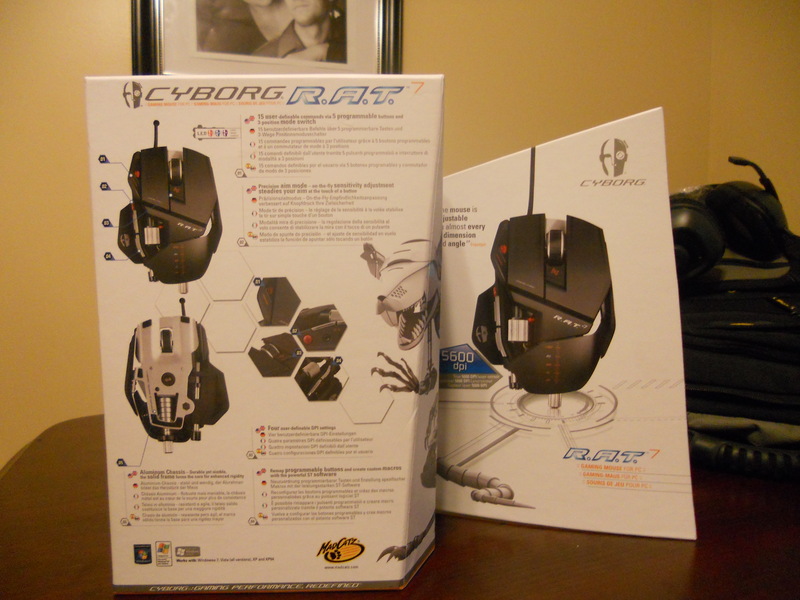 who knows maybe my next rig will get this UberMouse! 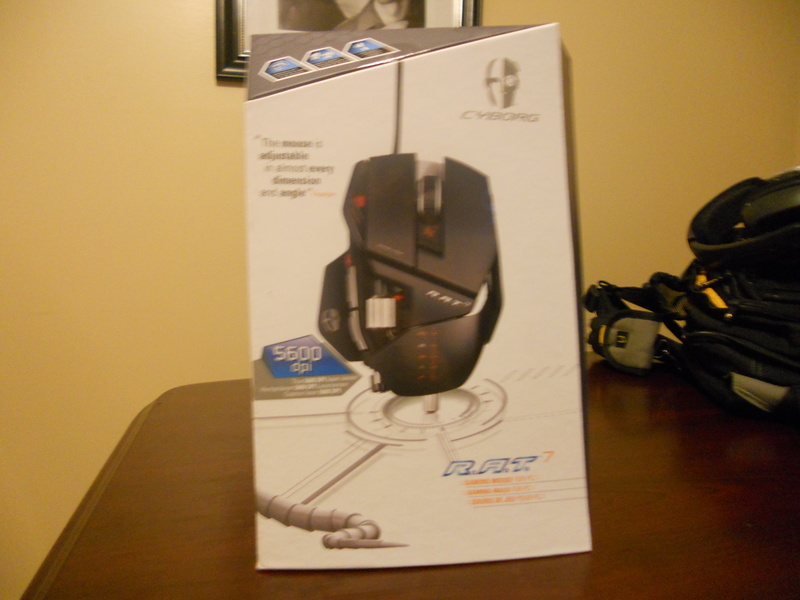 I went from a G5 to a G500 and settled on the RAT 5. I like the mouse a lot. i thought about picking one up, but i honestly dont feel like there will ever be a better mouse than the g5. Glad you liked it brad i might have to check one out for the wifey’s new rig. All I can say is Giggidy, Giggidy Giggidy Goo.